Disneyland Paris released an official press release today for the Season of the Force which is being held at the resort between 14 January 2017 until 26 March 2017. 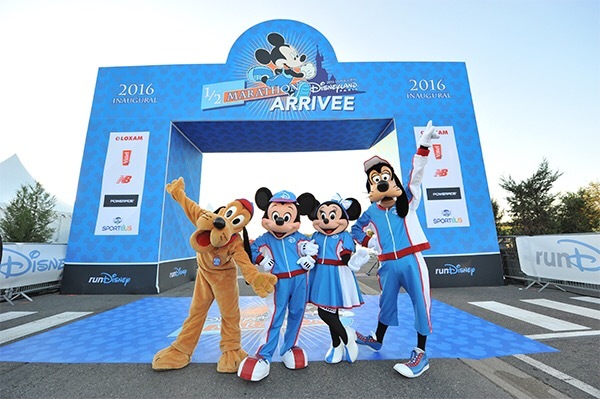 Packages for the 2017 Disneyland Paris Half Marathon will be released for sale on 22nd November 2016. 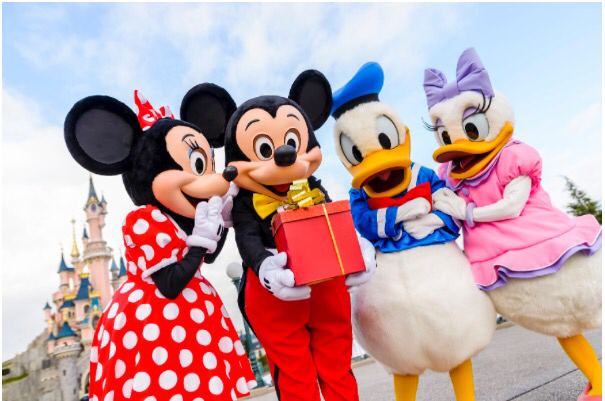 Is another financial rescue for Euro Disney on the way? 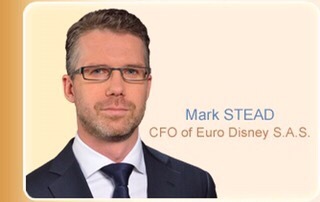 The association of small Euro Disney shareholders APPAED had a meeting with Chief Financial Officer Mark Stead on 15 November 2016 to ask questions regarding this years financial results for Disneyland Paris. The situation of the group is giving APPAED great cause for concern. The recent depreciation of the Groups assets affects Euro Disney Associés, the operational company of the Parks as well as EDL Hotels. 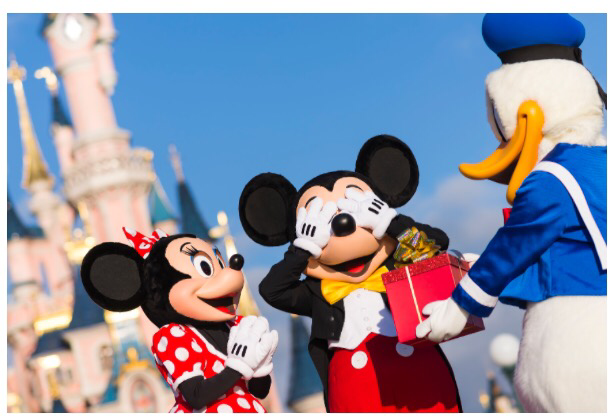 It is reported that the total equity of Euro Disney Associés is presently inferior to its share capital. A full report of the meeting will appear on the APPAED website soon. Here is a preview of Disney Imagineering’s newest nighttime creation as it takes flight over Disney Springs at Walt Disney World Resort, Florida. This rehearsal of a new computerized drone show celebrates the Christmas season with massive 3D images created in the sky by flying drones choreographed to music. Is this the future of the nighttime Disney spectaculars to come?